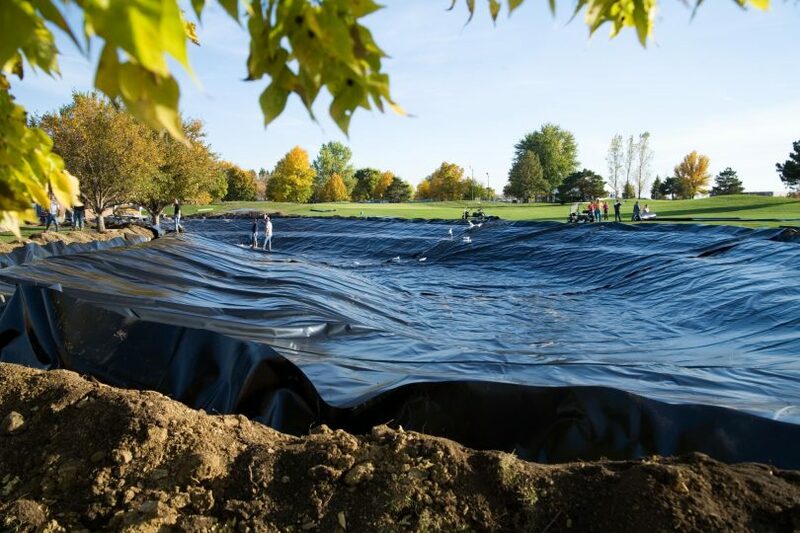 Raven Engineered Films is a leading provider of polymer films and sheeting for Agriculture, Construction, Geomembrane, and Industrial applications. Through our broad range of proven products, from ultra-thin films to heavy, fiber-reinforced sheeting, Raven engineers solutions to meet the toughest demands. Learn more about Raven Engineered Films' mission, products, and services.